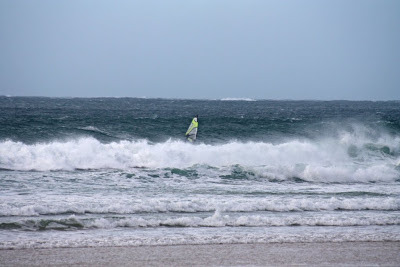 I wouldn't normally take precious leave for a UK forecast, as it can be quite fickle and I have a few trips planned with my 5 weeks a year, but Wednesday seemed like Gwithian was going to go off! 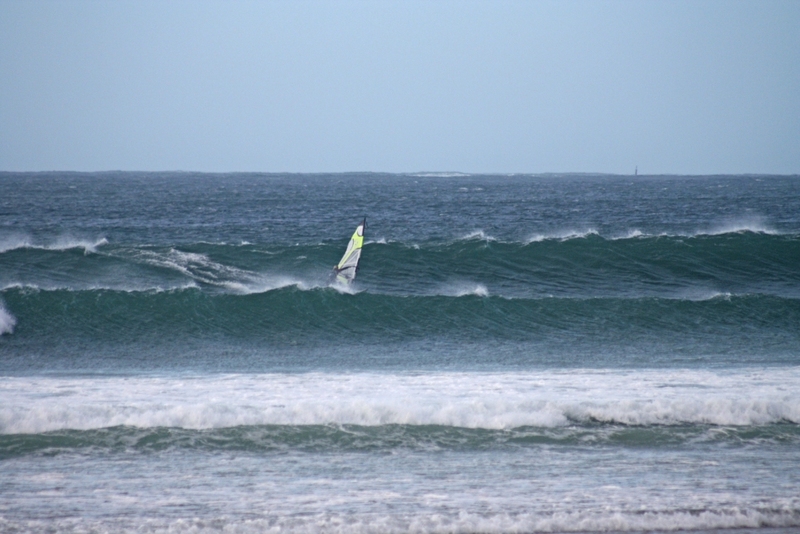 Big swell, (with a little south in it), Southerly winds 20-30 knots, and sunny! 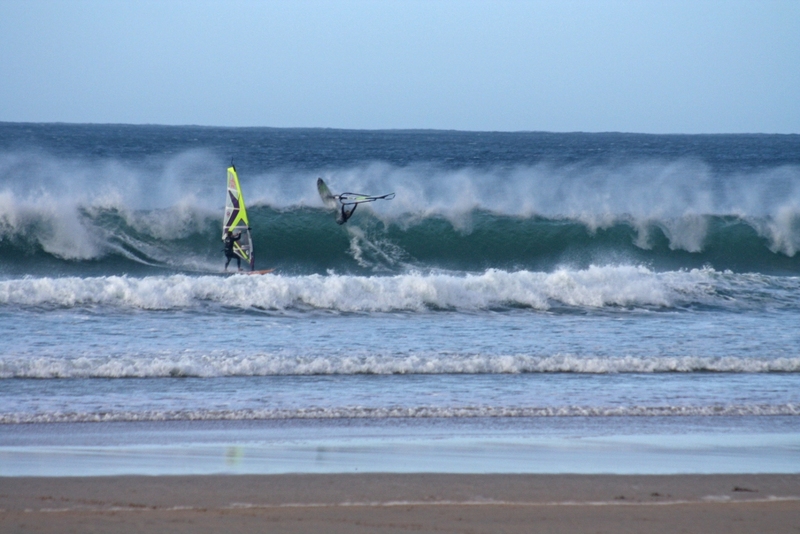 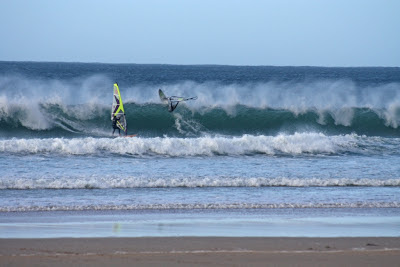 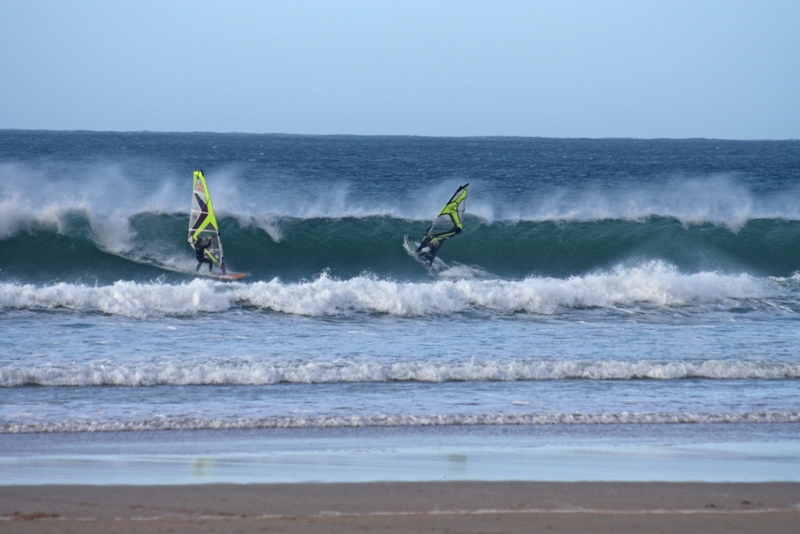 Wednesday we woke up at Gwithian with high tide, and decided after a wait we would head to Mexico's with George Shillito, Mike Ellis and Jeff Scott. 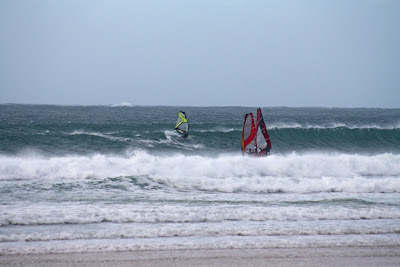 We had a good session, I was on 3.7 and 68l, on which I was completely overpowered sometimes and then with no wind the next, classic. 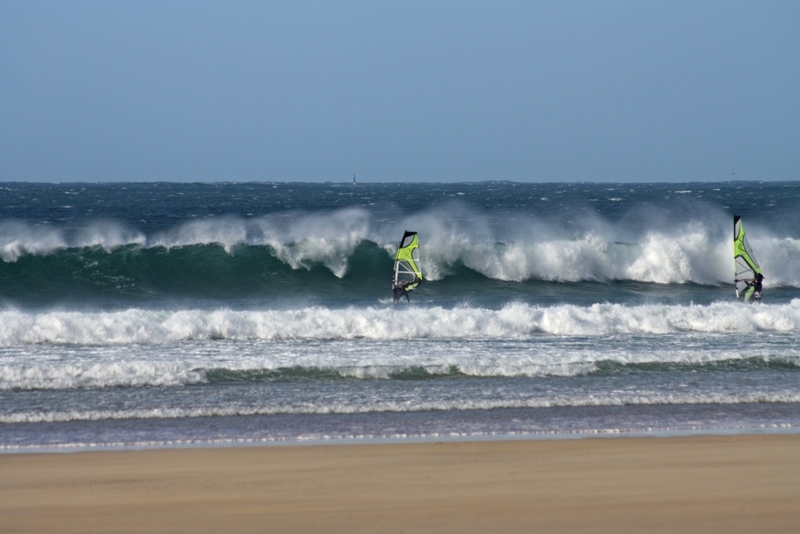 It came to low and dumpy so we dragged all our kit up the massive sanddune and had an amazing atheletes lunch of burgers and sandwiches (thanks Jeff!). 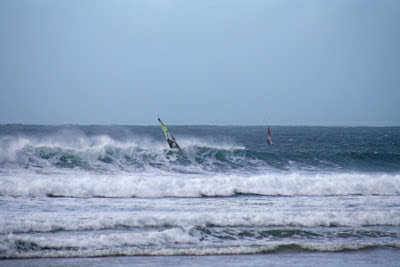 On our afternoon session we took turns with photos, but the wind was more offshore and more gusty, it was really hard work. We had some really nice waves though, and when the wind died with high tide, we couldn't resist running up the hill (again) and grabbing our surfboards. 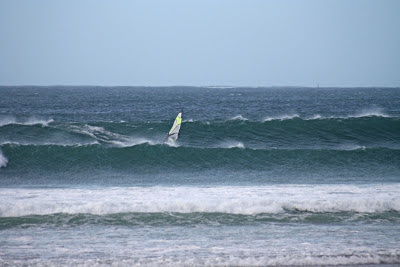 Amazing day well worth taking leave for! 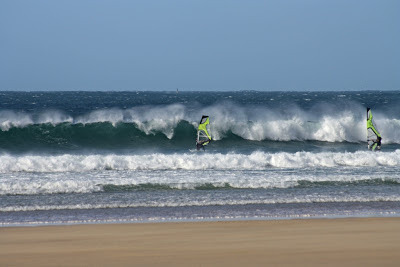 1st Place in the Cornwall Wave Classic! 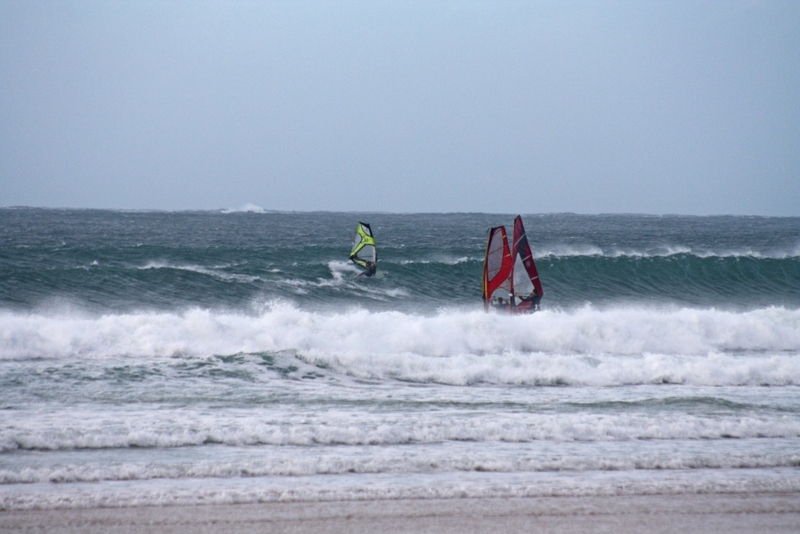 I started windsurfing when I was 16 on family watersports holidays once a year. 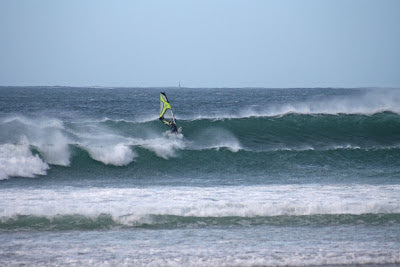 I got properly hooked on my gap year in the British Army in 2005, competing and training in Egypt, Holland and the UK. 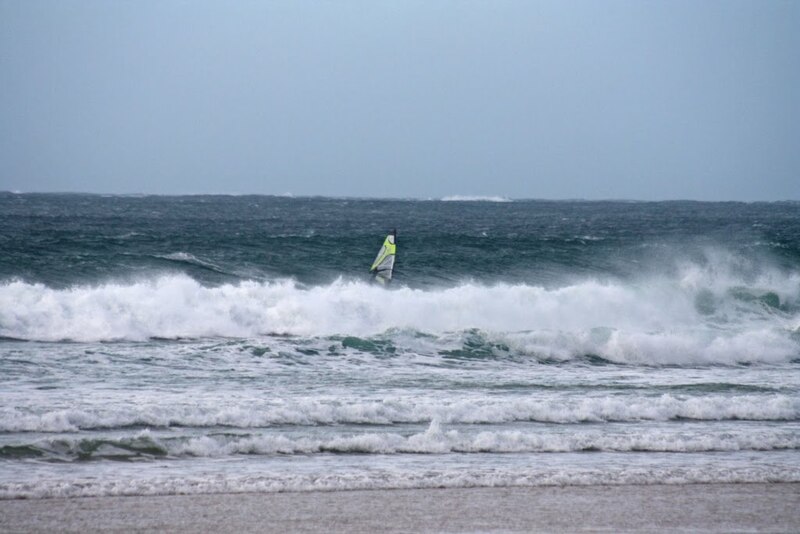 During this year I saved some money for my own kit and in 2006 started studying aerospace engineering at Southampton University, joining the windsurf club. Sailing around the South coast with lots of friends provided lots of competition, and competing all around the country against other Universities in the Student Windsurf Association events gave me an appetite for competing. 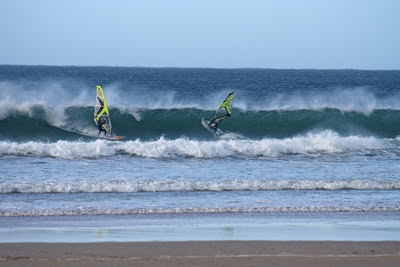 For the last couple of years at University I competed in the UK wave circuit, travelling to Wales, Ireland and Scotland. 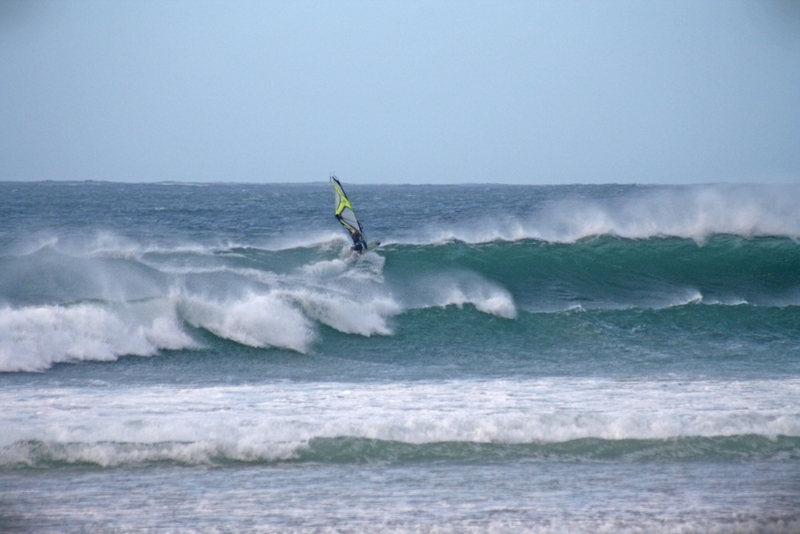 In 2010 after University I secured a job with a big engineering firm, Babcock, but managed to get a deferred entry and sailed in Brazil, Maui and the Canaries, competing in my first PWA event in Gran Canaria. 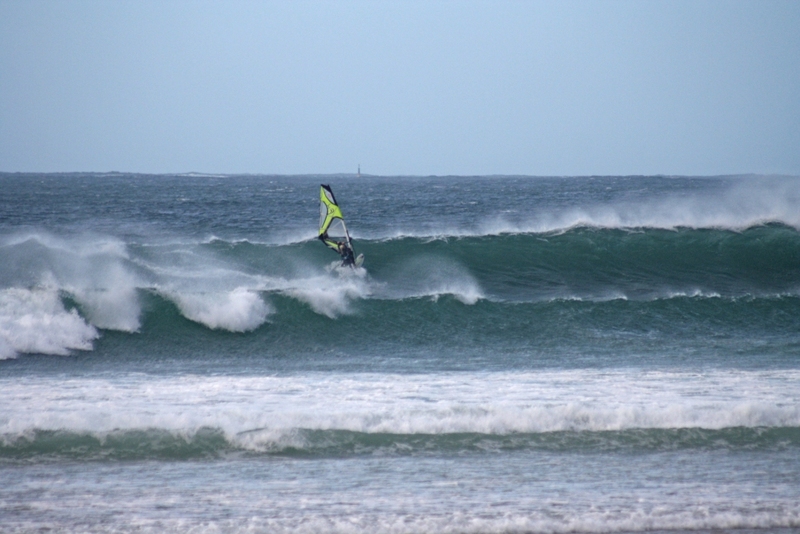 Now I live and work in Plymouth in the UK and sail and surf as much as possible around my job.